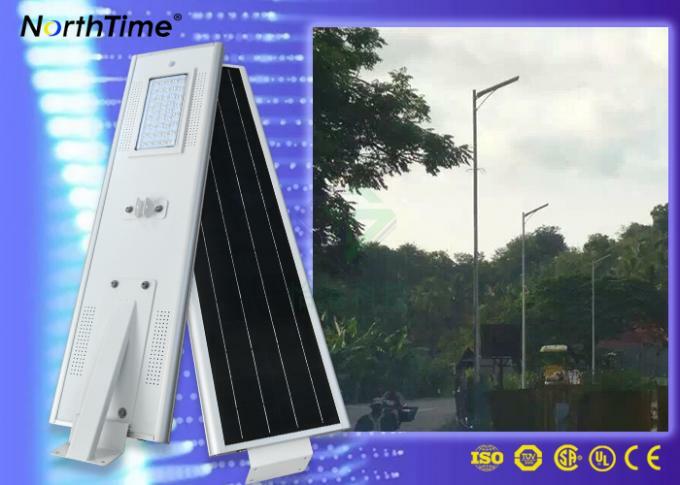 All integrated in a solar LED street light. 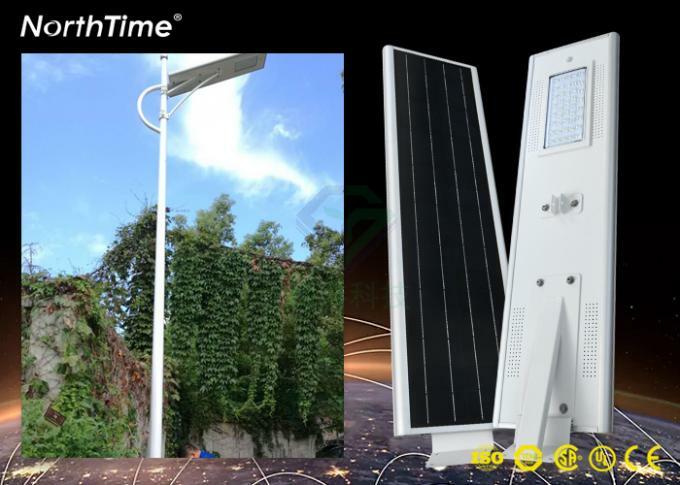 It integrates solar modules, batteries, LED lamps, charging controllers and lighting management programs. Our 6W, 12W and 15W models are ideal for lighting all your garden/backyards. The larger capacity model is powerful to replace the existing main road lights. 2. Lithium battery: We use the best super lithium battery to ensure that there is enough power to support the lamp. 3. Solar panel: It adopts imported A+ material single-chip solar panel to ensure the efficiency reaches over 95%. 4. 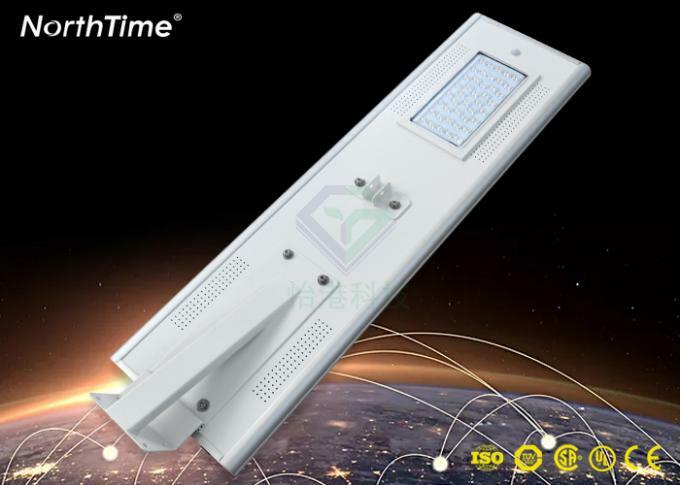 Boay material: All the materials of the lamp body are aluminum alloy. 1. Easy to install, no need to excavate laying cables. Two workers can complete the installation in a few minutes. It saves labor. 2. Small size and save on transportation costs. 3. 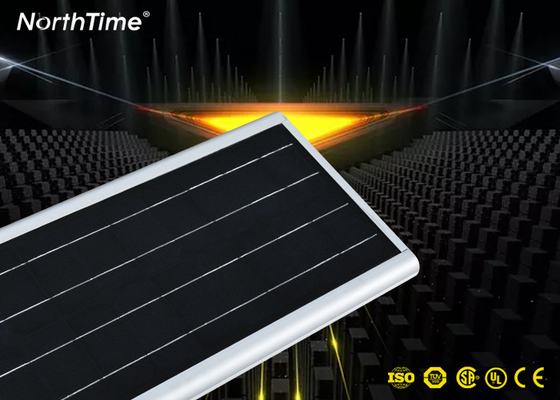 All powered by solar energy, no need to charge. Life Span: About 25 years. Life Span: About 5 years. Comply with CE and ROHS. - All of our sales teams have received good lighting knowledge training and are fluent in English. All your questions will be answered in professional detail. - We also have a professional sales team to provide English. - We will provide you with comprehensive support. - We offer a 5-year warranty.